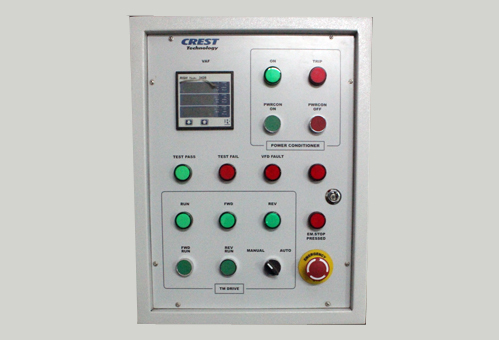 Traction Motor and Gearbox Test System – Crest Test Systems Pvt. Ltd. This system performs “No Load” test on traction motor up to 800 kW and gearbox. 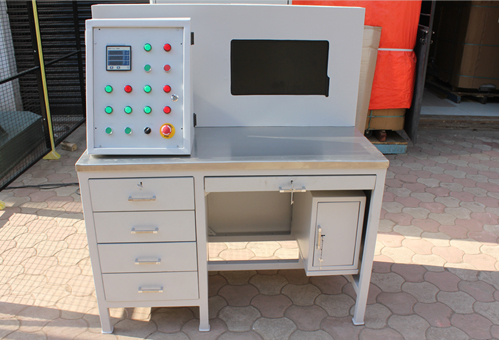 It has a fixture for holding the axle set and gearbox in place for performing tests. 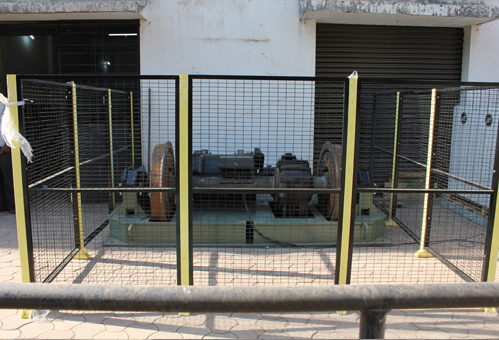 The fully assembled motor, gearbox, axle set is run from standstill to the desired speed in stipulated time as specified by the test program. A number of parameters are measured and the system displays PASS/FAIL indications by continuously comparing real-time values with preset limits of acceptance.